Anna Kirey has just joined Amnesty International’s Europe and Central Asia Program as a Deputy Director for Campaigns. Before that, she worked as asenior program officer focusing on trans and intersex health and rights at Open Society Foundations. 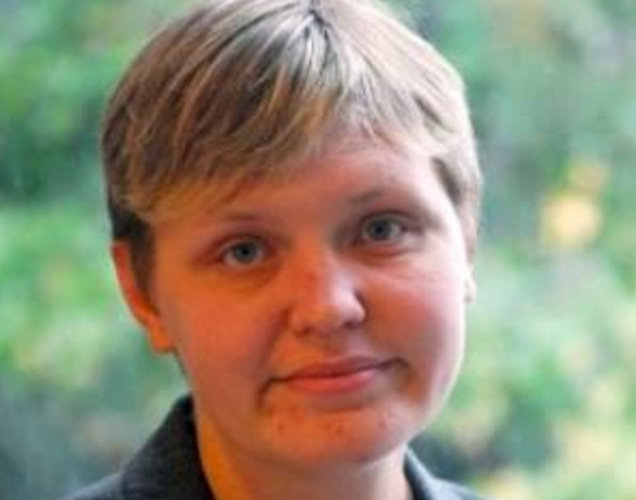 Anna has been a researcher at Human Rights Watch focusing on LGBT issues in Eastern Europe and Central Asia. She is also a founding member of Labrys, one of Central Asia’s largest LGBT organizations founded in 2004 in Bishkek, Kyrgyzstan. Kirey, who was born in Russia and grew up in Ukraine, attended Bishkek’s American University and has since attended a graduate program at the University of North Carolina, Chapel Hill, and another at the University for Peace in Ciudad Colon, Costa Rica.